In 2003 this concept was the start of my first art probing project. I still give talks, workshops and create works based on Industrial Cool. What is it then? Industrial Cool is how manufacturing industries are reimagined in a time that is described as postindustrial. Factories are transformed into new spaces and experiences. The old factory has given room for a whole new set of imaginaries. Industrial Cool is a way to interpret the ways traditional manufacturing industries are going through changes. With this concept I started to develop the art probing method. The ideas about Industrial Cool emerged when I realised that several of the remaining manufacturing industries in Sweden had become exotic and mystical places for large parts of the population. Fewer and fewer people have own experiences of the manufacturing industries where so much of the things we are surrounded with are produced. The concept Industrial Cool is meant to illustrate ways that traditional manufacturing industries in several parts of the world are aesthetizised in novel ways. Industrial Cool can illustrate a number of processes of change in the industrial milieu and can be used to show how people are starting to look with new eyes at old factories. In 2003 I started to explore Industrial Cool from two directions. I started to use it in my academic research, and I also initiated a number of art projects that took Industrial Cool as point of departure. These were my first art probes. Together with music producer Håkan Lidbo I invited electronica artists to contribute to a compilation album. The artists could use sounds from a sugar refinery in southern Sweden. 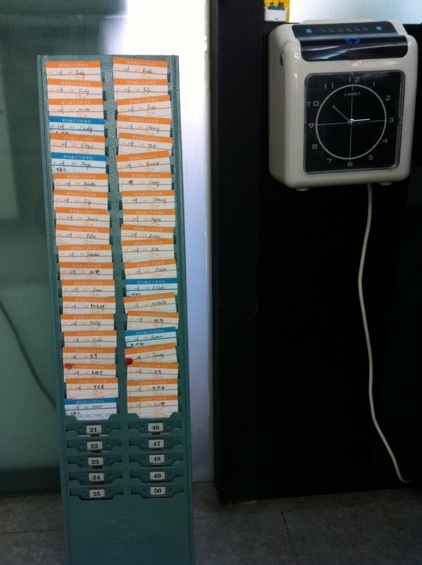 Sounds that I had recorded with help from my friend and collaborator Petter Duvander. The artists were free to use the sounds in their musical interpretations of the Industrial Cool concept. 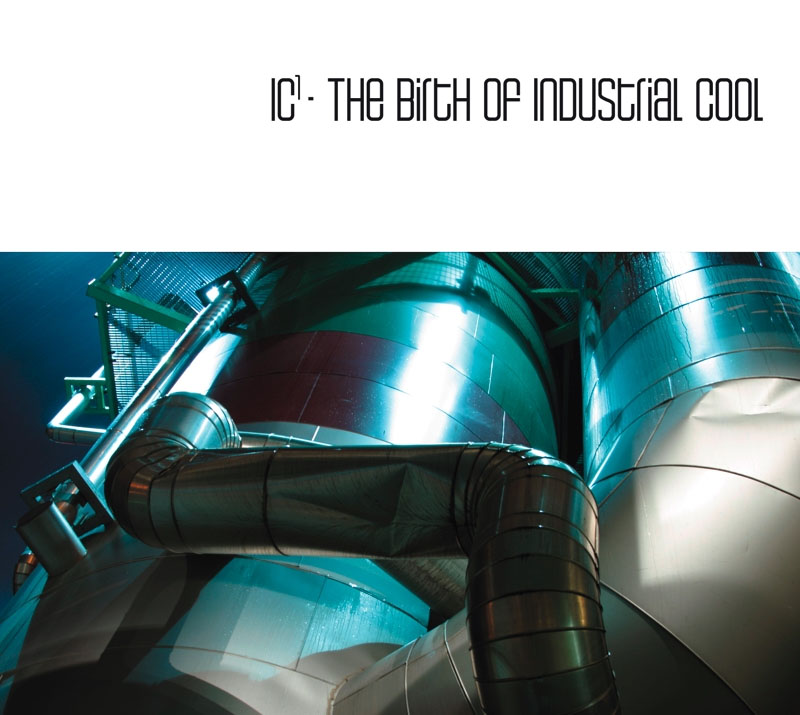 The album IC1 – The Birth of Industrial Cool was released in 2004. The album IC1 – The Birth of Industrial Cool was released 2004, and came as a Digipac CD, published by the label 23Hz and distribution by Playground Scandinavia. The tracks on the album were based on sounds recorded in a sugar refinery in Arlöv, Sweden, and IC1 was a way to start probing the Industrial Cool concept. The artists contributing to the album were Rechenzentrum, J Kallback, Apparat, Scanner, Uniform, Microman, Sophie Rimheden, Martin Jarl / Johan Fotmeijer, Sr Replicante, Tonne, Selko, Jay Haze, Fade, Amber 8 feat. Kevin 12, Mikael Stavöstrand, Lowfour, Håkan Lidbo, Tomas Andersson, Ola Bergman and Pheek. 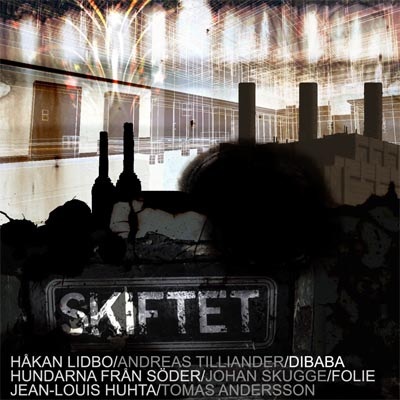 In 2005 the album was nominated in the category “Best Postrock/Electronica” at Manifestgalan (A music award for alternative labels and musica cts in Sweden). Several people have been working with Industrial Cool throughout the years, and I really appreciate all the support. Video artist Anders Weberg, with whom I collaborated with in several subsequent projects, produced a film called Sugar Added – Further dimensions of Industrial Cool based on some of the tracks from the album. The project and concept was presented in various places, eg. at the Swedish National Museum of Science and Technology, in Stockholm. March 27th 2004. During an evening the museum organised a major event based on Industrial Cool, including a dance performance, inspired by the movie Sugar added, four live concerts, and a lecture on the ideas behind Industrial Cool. Swedish national television broadcasted an hour long feature on Industrial Cool in February 26th 2007, as part of Kunskapskanalen: Mera kultur. What happens when some of Sweden’s most respected electronica-artists are forced to work according to the strict temporal forms that has characterized industrial work for decades? During an eight-hour shift eight artists improvised together with their laptops and various instruments. The clock was ticking inexorably and the musical labour was only interrupted for lunch and coffee breaks. The eight hours of improvised electronica were recorded on tape, and at the end of the day each of the artists received one hour of music that they mixed and edited to one of the eight tracks on the album Skiftet (The Shift (2006).All participants were interviewed during the day, by journalist Mats Almegård and me. Industrial Cool was the departure point and inspiration for a four-month undergraduate course at The Department of Interior Architecture and Furniture Design at Konstfack (University College of Arts, Crafts and Design) in Stockholm during Autumn 2007.The students produced proposals of a rework of an old industrial estate in the town Eskilstuna. I held an inspirational lecture to start off the course. These are some of the examples of artistic probings of the Industrial Cool concept. Parallel with this, I did research to further explore Industrial Cool. I conducted fieldworks in Germany and Sweden and published several articles and a book in Swedish. The industrial Cool theme is still evolving, and when this is written I work with further explorations of Industrial Cool. I have done commissioned work, talked for and collaborated with architects, urban planners, museums, municipalities and entrepreneurs. Among other things I have dealt with challenges and potentials of urban and rural (re)development. The question prevail: How do people imagine industries in different times and situations? 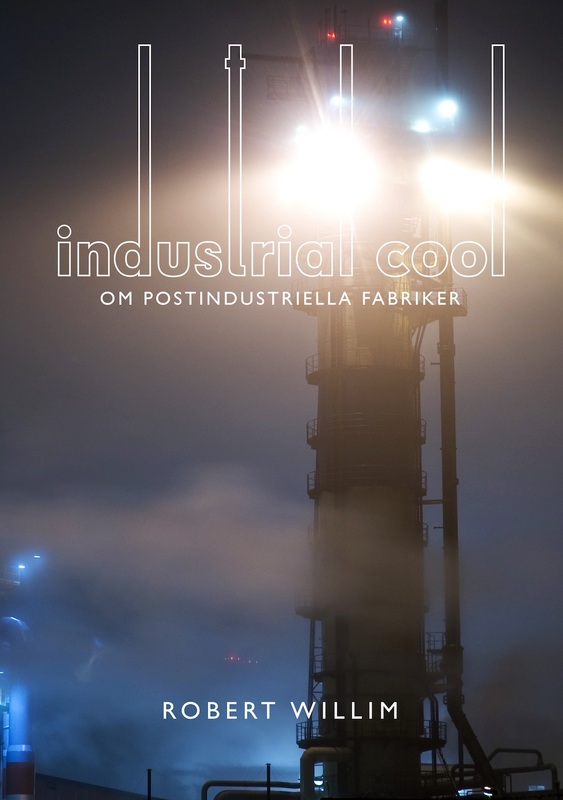 In 2008 I published a book (in Swedish) based on my research and my art probing around Industrial Cool. The book and the study was based on ethnographic fieldwork mostly done in Germany. The book is available as PDF (click the book cover above to download). I studied Resurrected factories in the Ruhr-area and a Staged Factory in Dresden (Volkswagen’s Die Gläserne Manufaktur). 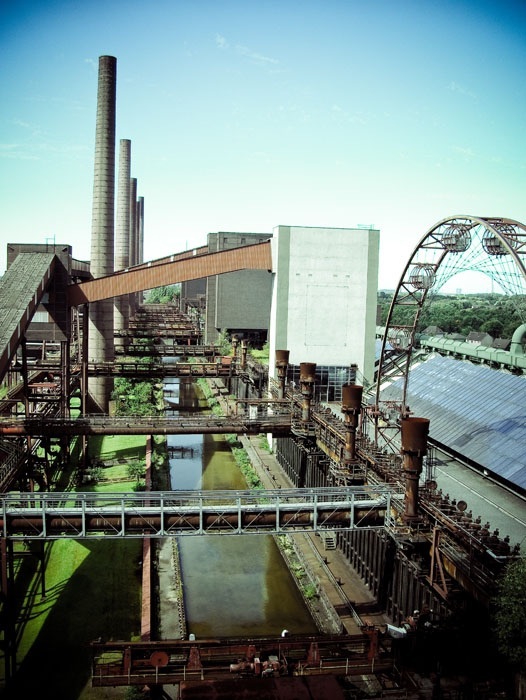 I also studied the fascination for ruined and abondoned factories and infrastructures. Together with the book, I published a soundtrack called Brownfields Forever. 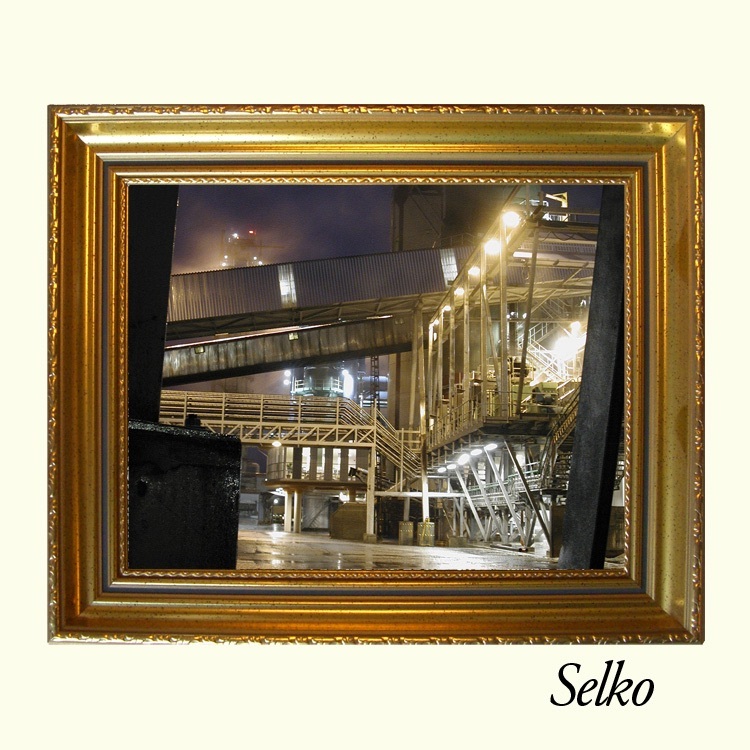 The eight tracks can be accessed by clicking the cover below.. The description on the linked site is in Swedish.